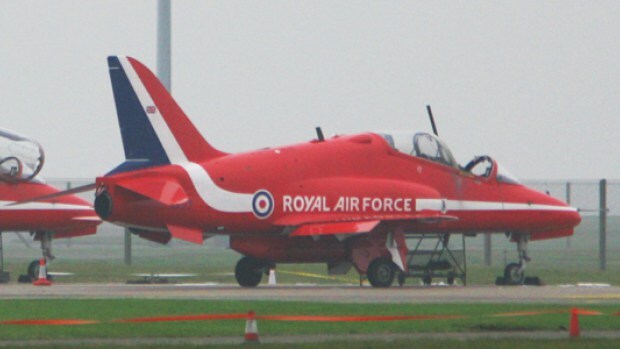 Ejector seat company Martin Baker Aircraft Ltd will be prosecuted following the death of a Red Arrows pilot in 2011. Martin Baker Aircraft Company Ltd will appear at Lincoln Magistrates Court, date to be confirmed, to face a Section 3 Charge under the Health and Safety of Work Act. Flight Lieutenant Sean Cunningham died on November 8, 2011, aged 35, at RAF Scampton when his Mk10 ejector seat fired whilst the Hawk T1 aircraft was still on the ground. The incident happened on the base at around 11.18am, when his ejector seat fired whilst the aircraft was still on the ground. At an inquest in 2014, Senior Coroner for Central Lincolnshire Stuart Fisher said the ejector seat manufacturer Martin Baker Aircraft Ltd had failed to pass on a “risk to life warning” about the ejector seat bolts. The Health and Safety Executive (HSE) was handed primacy of the investigation following a MOD Service Inquiry, investigations by the civilian and military police, and technical investigations involving the Military Aviation Authority and the Military Air Accident Investigation Branch. HSE’s Inspector David Butter said: “HSE has today informed Martin Baker Aircraft Ltd that it will be prosecuted for an alleged breach of health and safety law. “The charges relate to the death of Flight Lieutenant Sean Cunningham in November 2011 at RAF Scampton.